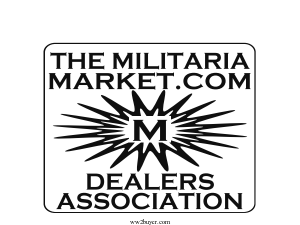 The militaria market .com dealers association. 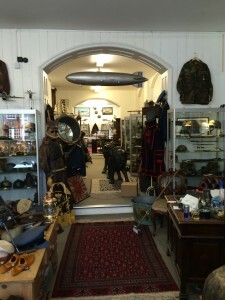 Why Sell To German dagger Dealers.com ? Firstly we pay your price! elsewhere we will not get your business. 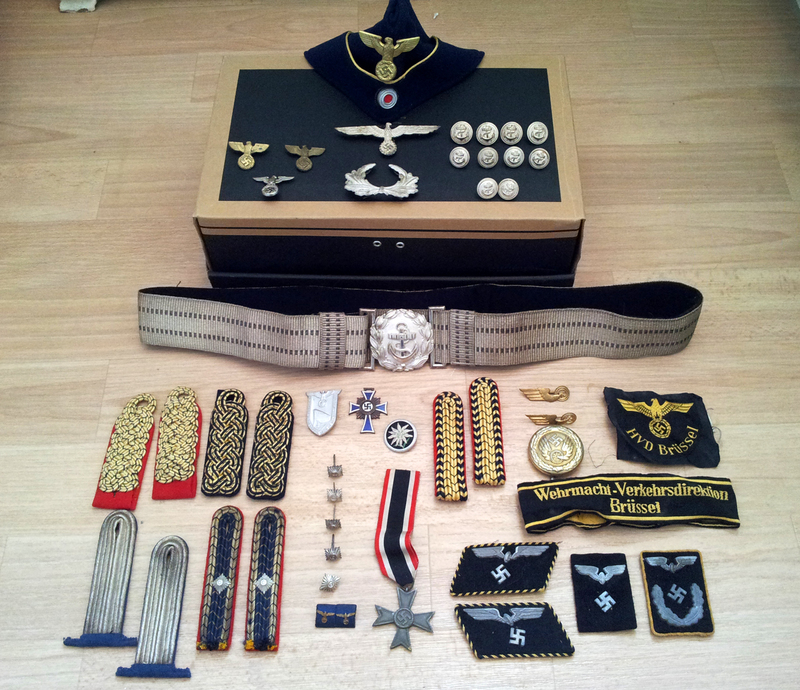 Why are we buying Nazi items ? online presence 14 Websites ! museum enjoyed by thousands of visitors . ethical investment groups ,museums and historians. dealt with for the last ten years . In the unregulated world of online militaria trading Customers looking to invest or to sell family heirlooms are increasingly wary . 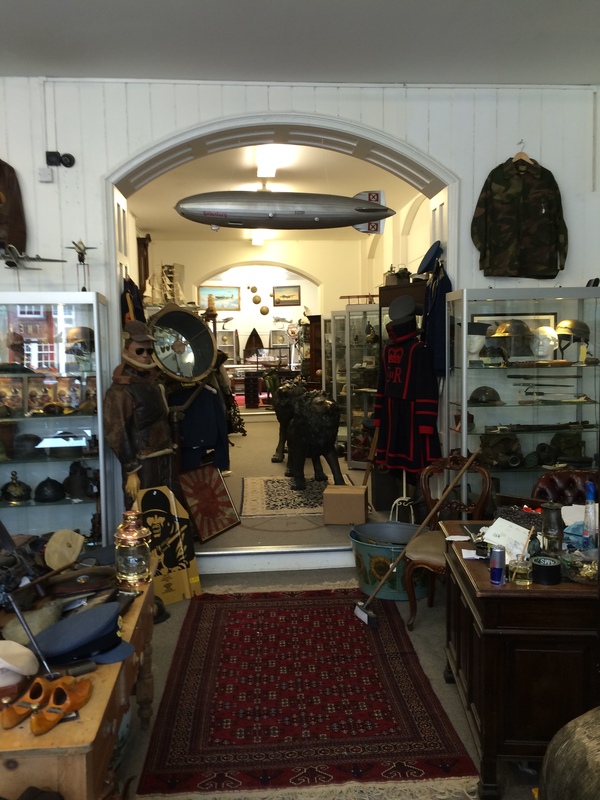 Militaria websites who understand that it may be time to distance themselves from the dishonest sites are free to display and pass on our fee membership banner. Once you have elected to exhibit our trade association logo you will be expected to register your website details for our records . To retain your membership you are expected to conduct your business in a fare manor . Items should be accurately described ond offered for sale with a money back guarantee should fault be found with your description. 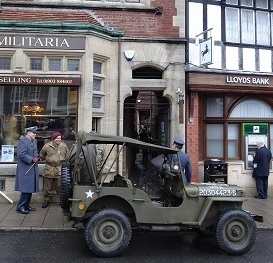 The militaria market legal advisory can mediate in the event of dealers and customers failing reach agreement . Please register if you have or you are intending to display our banner. people surfing the net stop when they find a website that they can trust. This opportunity is free of any charge and will remain so.